Finding creative, innovative ways to utilize that space in your church or facility may seem challenging, but the mission is not impossible. How do you reimagine Holy Places, mission or leadership? 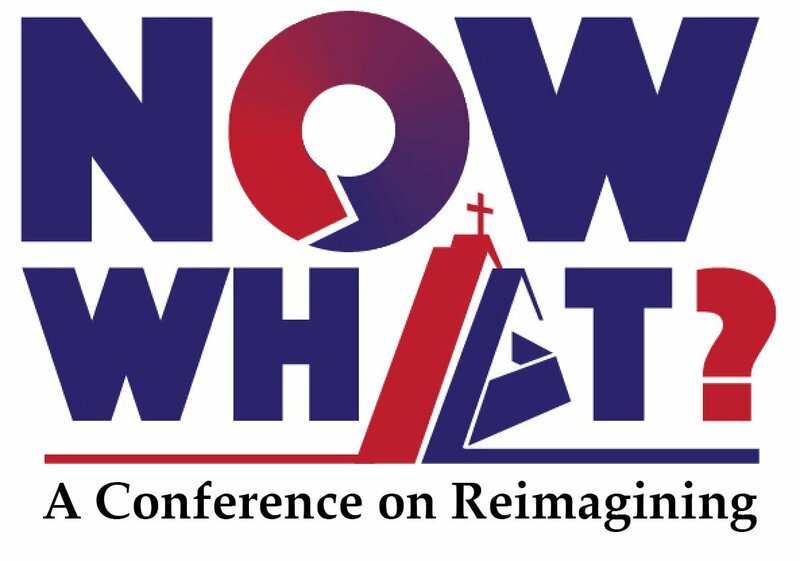 Discover new purposes for your building or church at Now What? A conference on reimaging…our buildings, our mission, our leadership, Saturday, July 8 from 9 a.m. to 3:30 p.m. in the Wabash Ballroom, Indianapolis Convention Center. 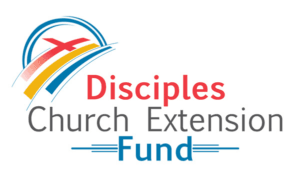 The day will include table talks with other conference participants; practical “how we did this” pointers following each presentation; worship and lunch. Registration: $75 per participant, or $199 for three registrants from a single congregation (registered together at the same time). Register here.